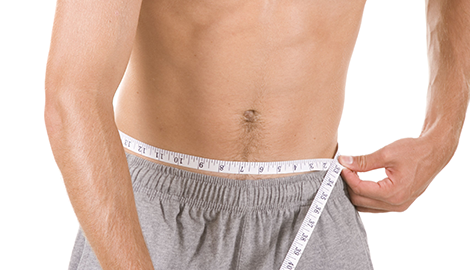 provides weight loss, Botox, and testosterone therapy in Flower Mound, TX. We specialize in helping people feel great at Amazing Weight Loss & Wellness in Flower Mound, TX. 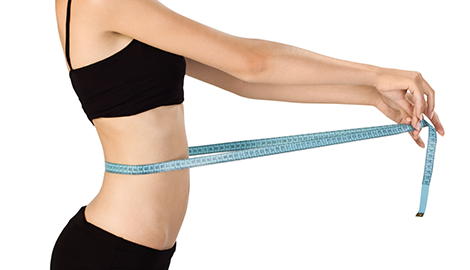 Amazing Weight Loss & Wellness, in Flower Mound, TX, offers a host of cosmetic procedures and medical weight management solutions. Our weight loss programs employ combinations of psychological, physical, and nutrition techniques to lose weight effectively. These programs are designed by qualified and experienced physicians and professionals who supervise our weight loss, Botox, Juvederm, and testosterone therapy programs. Moreover, to make things easier for you, financing is available with flexible payment plans! We help our clients achieve their weight loss goals through lifestyle changes, proper nutrition, and exercise. 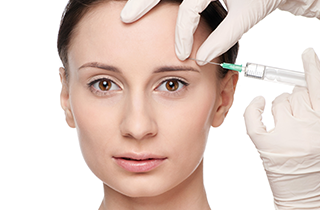 We also provide necessary counseling and supplements in the form of vitamin B derivatives and mineral-based injections. If necessary, we prescribe appetite suppressants. In addition, our lessons on various hunger suppression techniques go the extra mile in helping clients keep the calories down and the extra weight off. We follow a –two-phase system of evaluation and administration of necessary medicines and supplements. Our professionals study each individual and carefully consider their present condition and medical history. The client’s first visit will take about 90 minutes, during which time, he or she will go through a physical check and undergo an EKG in addition to some blood tests, body fat analysis, and weight and BMI checks. The second round will consist of counseling, during which the patient will be advised about supplements, diet, and the most appropriate exercise for the patient’s goals. Many of our clients lose up to 25 pounds in the first month, followed by as much as 5 pounds a week. 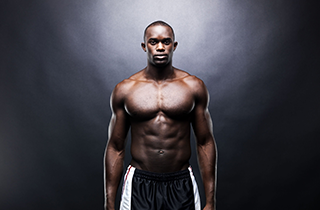 We will work with you to gain your goals and lose that extra weight in a short time. If you are looking for a weight loss program that works, get in touch with Amazing Weight Loss & Wellness in Flower Mound, TX. Not only can we devise a weight loss program for anyone, knowledgeable physicians supervise all of our programs. Get in touch with us today!